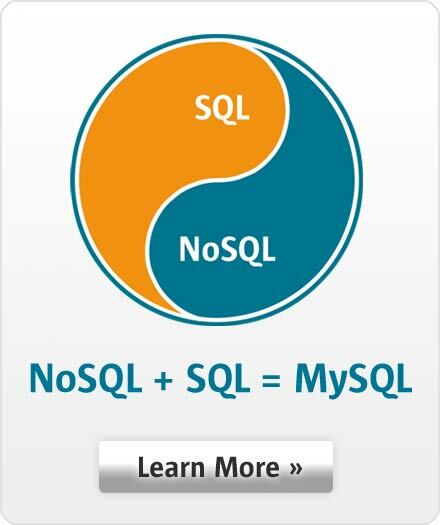 MySQL is the most popular open source database in the world. Though best known for its use in Web properties such as Facebook, Twitter and Booking.com, MySQL is also an extremely popular embedded database. Eight of the top ten largest software companies in the world, along with numerous startups and mid-tier ISVs all rely on MySQL to power their applications, appliances and devices.. This paper shows how using MySQL as an embedded database can improve the three most fundamental measures of business success - costs, revenue, and risk - by lowering COGS (cost of good sold), increasing customer satisfaction, and mitigating risk. The goal of this paper is to answer of "why should I use MySQL as my product's embedded database?" It's good reference document, with numerous links to more information - mostly technical, or about our customers and their experiences with MySQL.